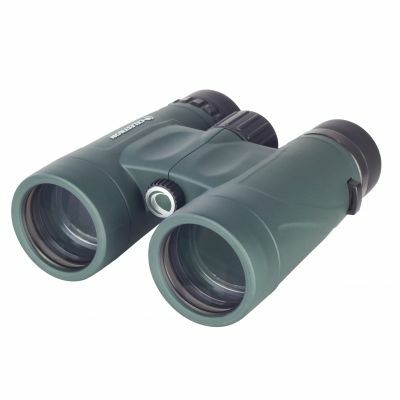 Celestron Nature DX Binoculars are the perfect companion for the outdoors lover. These affordable yet feature-packed binoculars are designed specifically for beginning to intermediate users. With the Nature DX series, you’ll get the important features you’re looking for, like fully multi-coated optics and BaK-4 prisms, while staying within your budget.